Yellow lawn grass can be caused by a number of factors and no lawn owner will love the look of a yellowed lawn yard especially when you have neighbors who have amazing expanses of green, lush grass. 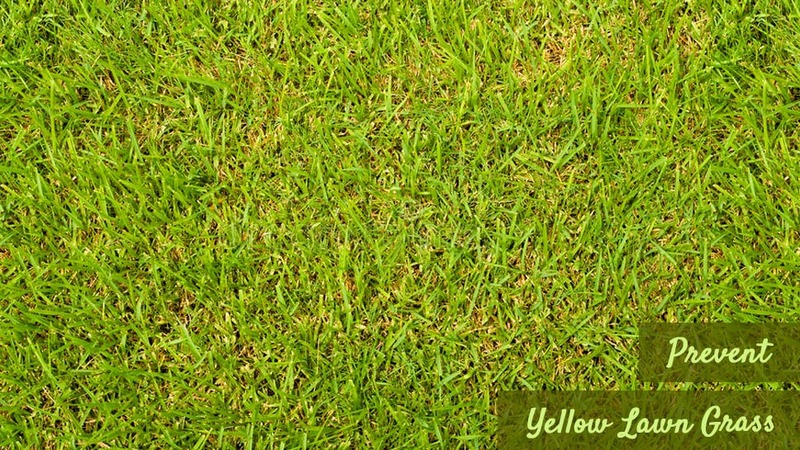 It is important to note that a yellowed lawn might be a sign of massive insect or disease infestation, lack of nutrients, poor lawn care practices, and drying up of the grass from too much heat or little water application. 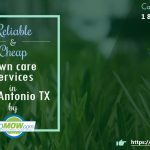 If you are in the Cedar Park area, you might consider contacting lawn care services in the area to restore your lawn if you are experiencing unexplained yellow grass in your lawn. 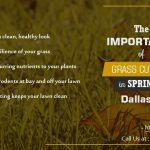 Alternatively, you can follow the following tips to prevent yellow lawn grass in Cedar Park. Being observant of your lawn grass is a preventive strategy that might make a difference if you notice your lawn is turning yellow early. This is the point where you can consult with a lawn service in Cedar Park to find out what is causing the yellowing. Once the cause has been identified, measures can be put in place to arrest the yellowing. If your lawn is turning yellow, a little testing might show you that it is from nutrient deficiency. A common nutrient deficiency that might cause this is the low availability of nitrogen. The solution involves applying nitrogen-rich fertilizer as required till your lawn grass returns to its natural, healthy green color. Adequate watering might also help improve your yellowing grass to get restored to a lush green look. Lawns usually lack moisture and suffer scorching heat from the sun during summer and might start looking yellowed if not watered regularly. If poor watering is the problem, an improved watering schedule will restore your lawn in no distant time. Insects and disease infestation are also known to cause severe cases of lawn grass yellowing. This particular type of yellowing might require a more professional approach from what you can offer to restore your lawn grass to its healthy green color. Fortunately, there are lawn mowing services that can handle such specialized services. 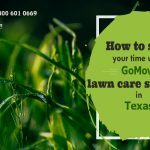 We use the best lawn care techniques that protect your lawn while effectively handling any debilitating insect or disease infestation on your lawn.